Biking provides a no-impact workout powered by pedaling, a motion very familiar to many people, making it very easy to perform properly. Also, as our population ages, this form of exercise is an important option for exercise facilities to provide because of its low risk of strain or injury. 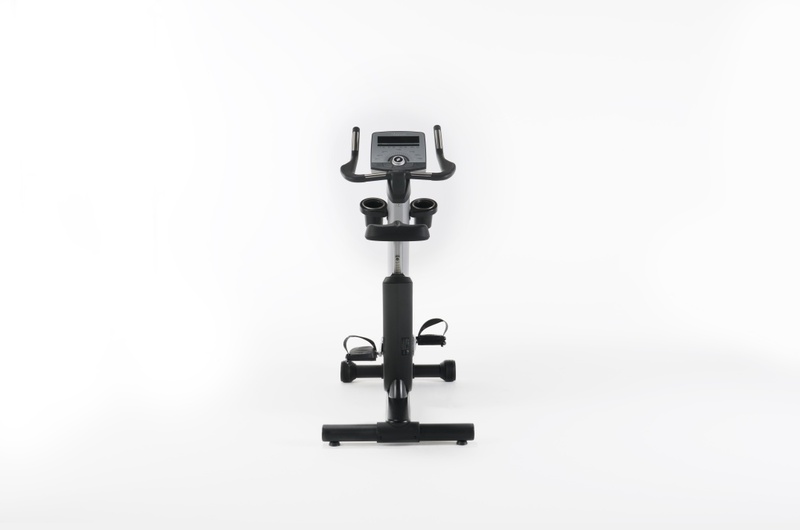 Our commercial bikes are easy to understand, enjoyable to use, and appealing to look at. 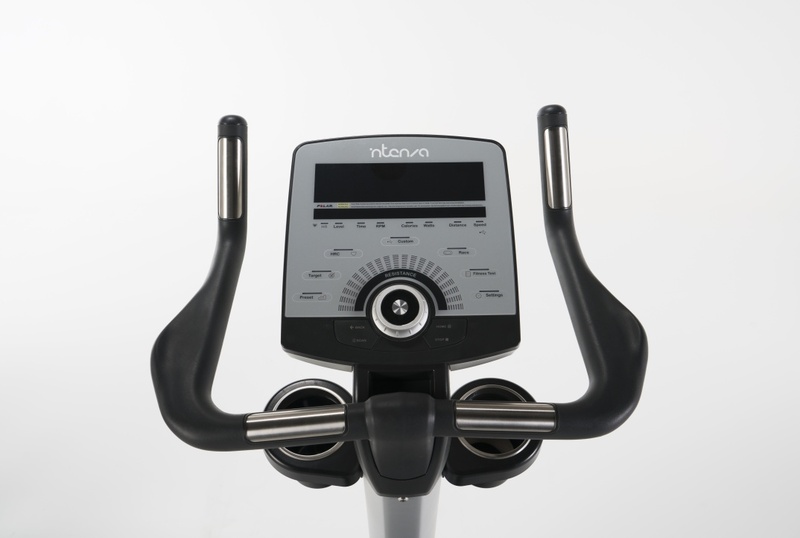 Whether you want an upright bike, a recumbent, or both, Intenza understands that, above all, you want value. InCare™ InCare™ automatically detects when service is needed and sends service diagnostic via USB. Uni-Dial Navigation Control ™ Uni-Dial Navigation Control ™ provide a complete access and control of user interface features and settings with the convenience. Biomechanics • Incremental seat adjustment allows exercisers of heights from 4’9” (147cm) to 6’5” (193cm) to achieve optimal knee positioning. Correct knee-over-pedal spindle position, and correct lower body biomechanics, reduce pressure on knees and enhance rider comfort. Intenza products are a testament to quality and performance. 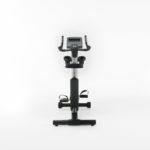 The 550UBi Upright Bike is a worthy addition to any facility looking to upgrade its cardio offerings. 68kg (150 lb.) total weight provides stable, comfortable workouts. Endurance is needed not just for exercise. 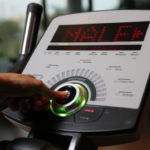 Endurance is needed for exercise equipment itself. 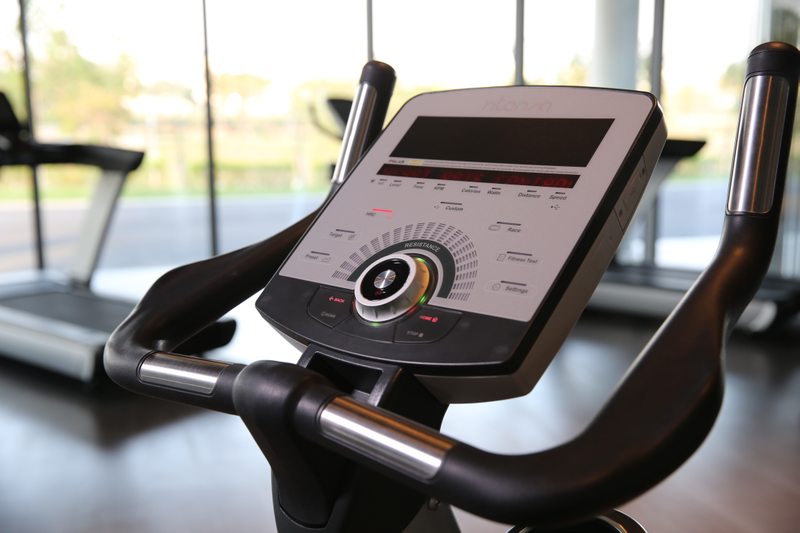 Commercially, fitness equipment can face unrelenting use often in less-than-ideal conditions. 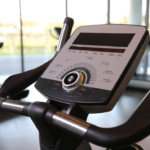 The value in high quality equipment comes from the ability to perform in heat, humidity, and repeated impact hour after hour, day after day, looking good all the while. That’s endurance. That’s value. That’s the 550UBi. Self-powered, 3-phase, hybrid generator and belt drive system provide consistent performance, smoothly and quietly. Minimal maintenance is performed quickly and easily. Bottom bracket assembly with precision sealed ball bearings sustain, already exceptionally smooth, performance. Aluminum components preserve the premium look of the machine, and your facility, by resisting rust and corrosion even in humid environments. 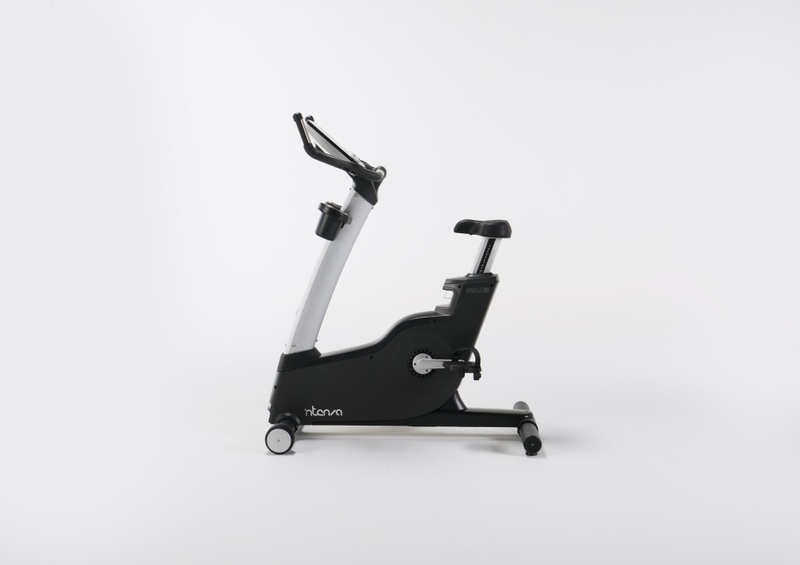 An Intenza i Series bike complements the natural motions of the human body. Comfort and stability are keys to achieving fitness goals therefore Intenza bikes are ergonomically designed for optimum comfort and minimum distraction, helping exercisers to stay on their bike and finish their workout. The frame’s low cross over design allows for ease of getting on and off the bike. 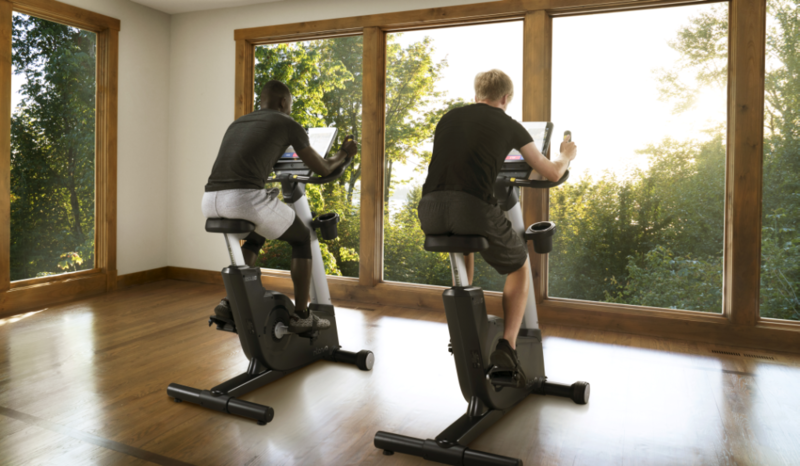 Incremental seat adjustment allows exercisers of heights from 147 cm (4’9”) to 193 cm (6’5”) to achieve optimal knee positioning. Correct knee-over-pedal spindle position, and correct lower body biomechanics, reduce pressure on knees and enhance rider comfort. Ratchet design delivers easy adjustment of seat height. Ergonomic oversized pedals with grip and integrated straps for quick adjustments and pedaling comfort. Water bottle and accessory shelf keep personal items neatly stored within reach. 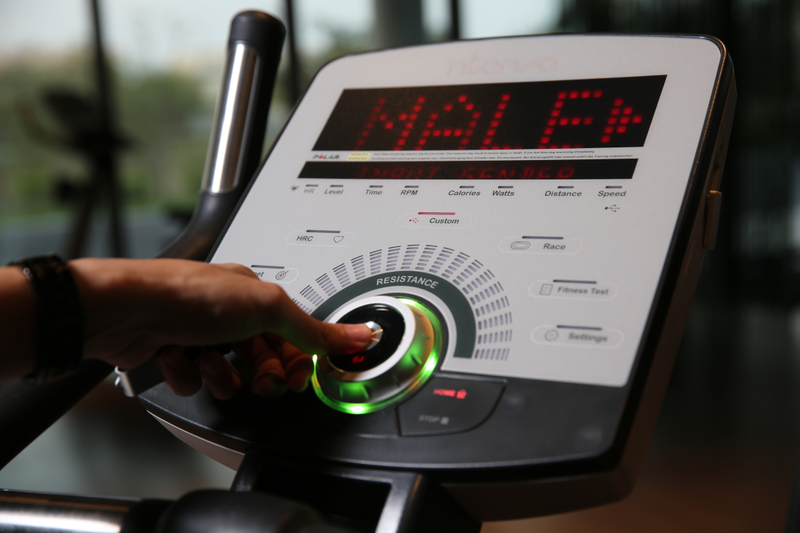 Accommodates users weighing up to 181 kg (400 lb.). Straightforward access to all workouts and programming with Intenza’s exclusive Uni-Dial Navigation Control™ – simply turn and press a single dial. 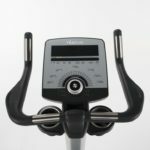 Download workout results easily to USB for work rate analysis and performance training purposes.